Blood donation, 11:30 a.m.-3:30 p.m., Ohio State University Lima/Rhodes State College, 4240 Campus Drive, Lima. 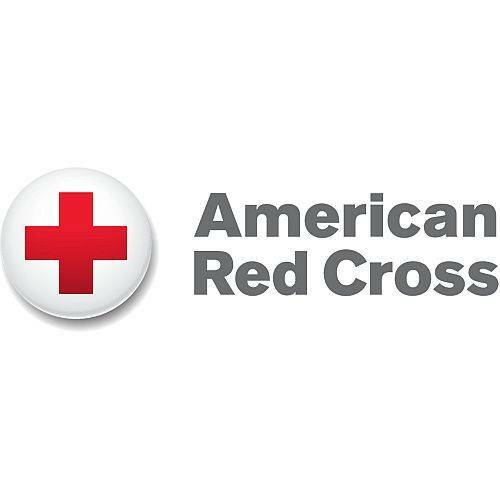 LIMA — There will be a blood donation opportunity from 11:30 a.m. to 3:30 p.m. Wednesday, April 11, at Ohio State University Lima/Rhodes State College, 4240 Campus Drive, Lima. This entry was tagged 041118. Bookmark the permalink.